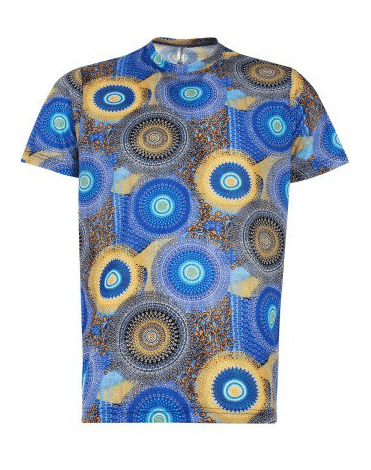 Classic, quirky African Print children’s clothing for every occasion! Made in South Africa, JenniDezigns is a mother-daughter duo; Jenny (the dezigner) & Sam (her daughter) who share a passion for allowing children to be children & with this the freedom to dress like children. Each dezign is given an African name to bring to life the vibrant ShweShwe prints and style combination. The range is aimed at children aged 1-9 years and includes practical every day styles and something unique for Parties and Special Occasions. All made to the highest quality to ensure comfort and durability for active children.